6 images. 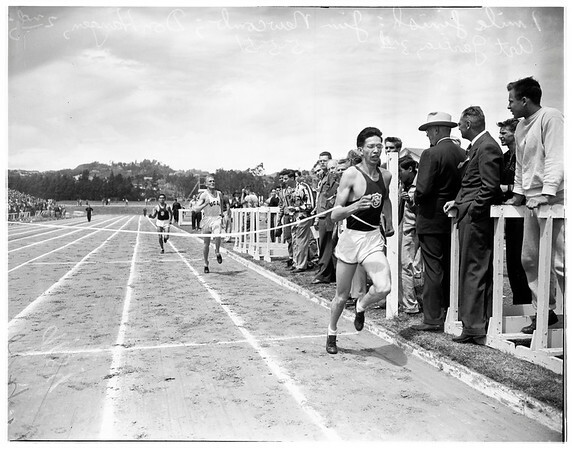 Track meet, May 5, 1951. University of California Los Angeles vs. University of Southern California.